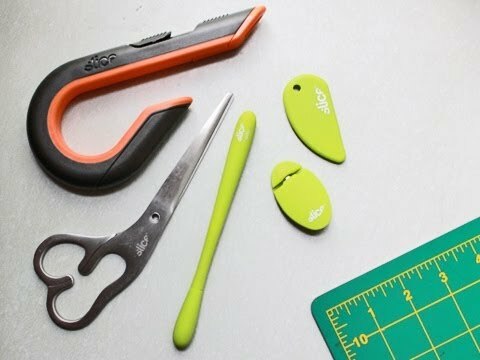 High-performance Crafting Set designed for ease of use and safety. Designers of this collection include: Michael Graves, Karim Rachid, Alfredo Muccino, and Scot Herbst. Products incorporate ceramic blades made from high-tech Zirconium Oxide, which last longer than steel and never rust. Dimensions (in packaging): 10" x 4" x 5"
Bought for my wife who uses it every day. I purchased one set to try them out. I liked them so much that I bought four more for Christmas presents. I really like the box cutter.